This class is designed for older preschoolers and kindergarteners. 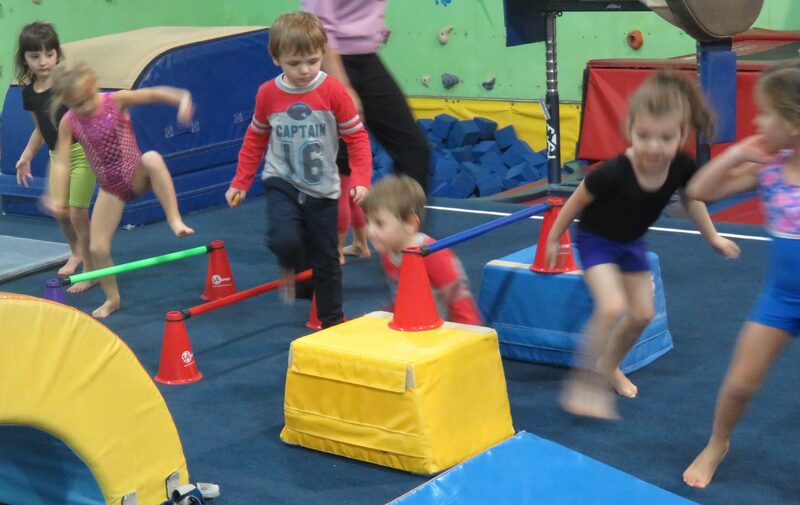 It creates a fun, safe, and challenging environment with learning stations, fitness, and gymnastics. 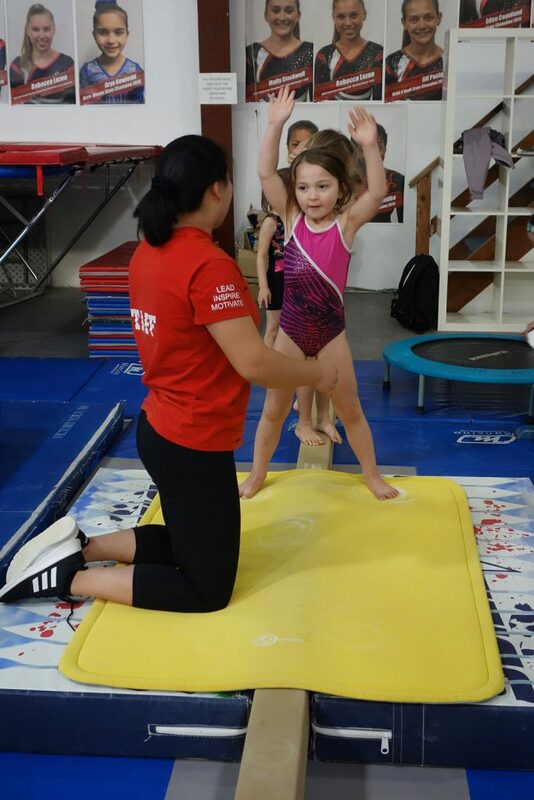 All classes Monday through Thursday 9:30 am to 2:00 pm get a Special Rate.